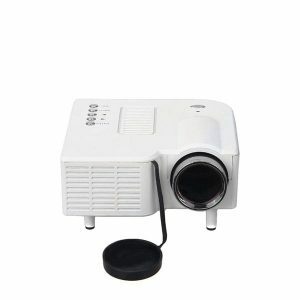 RD802 Projector has built in TV Port. 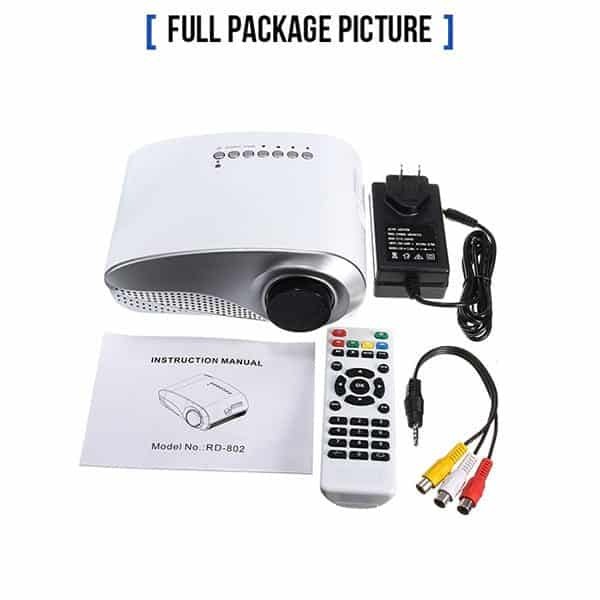 It is the cheapest tv projector in Bangladesh. 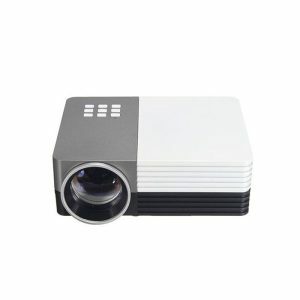 Manufactured by Rigal, this china projector is a good choice for those who want to experience large screen TV. 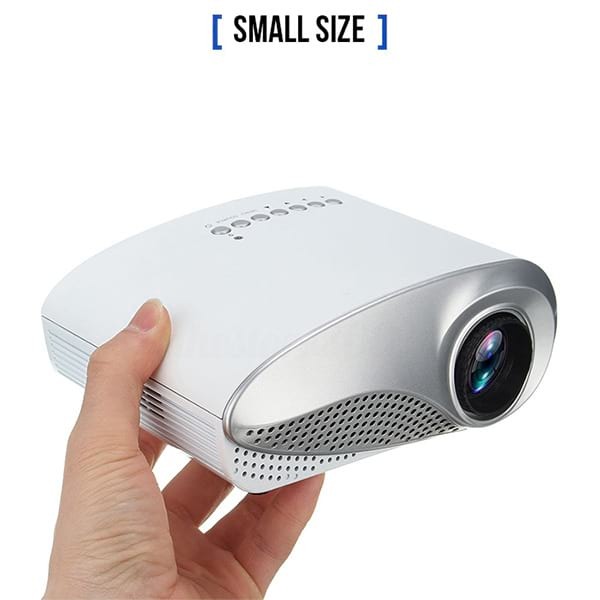 This projector is lightweight, mini size and it has a low price tag. It’s low price tag doesn’t really mean that it has few features. 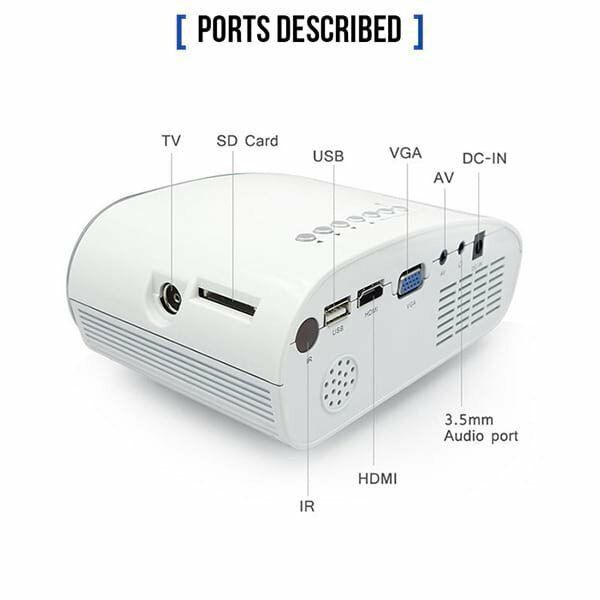 All the modern interfaces like Built In TV Port/Dish Port, HDMI, VGA, USB, SD Card Slot and 3.5 mm Audio out are available in this projector. 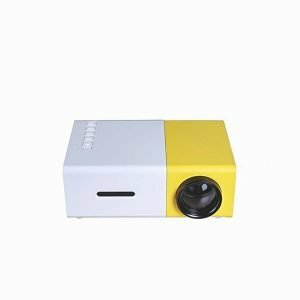 Rigal RD802 3D HD TV Mini LED Projector has real 60 Lumens brightness, CREE LED Lamp , 20000 Hours lamp life and full hd resolution. You can connect dish line directly into the projector and watch TV. 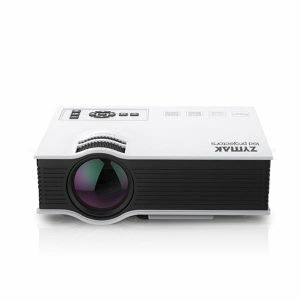 This projector is ideal for watching tv and kids cartoons. 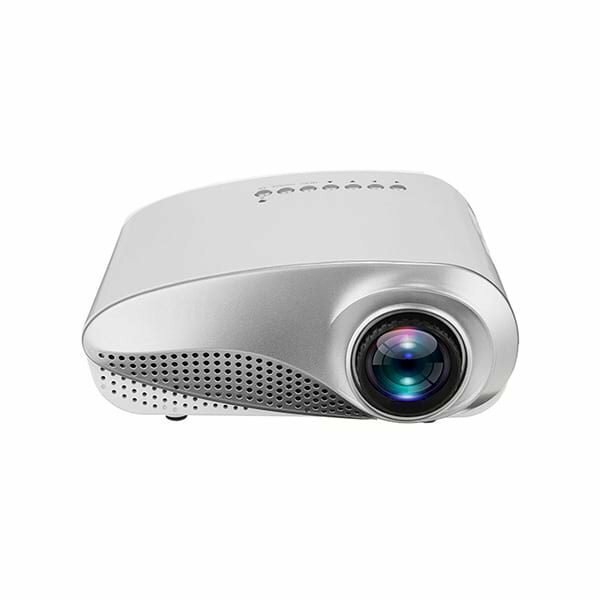 Want to compare the price of various projectors? 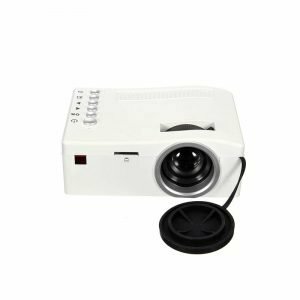 You can visit the other popular vendors selling projectors in Bangladesh.